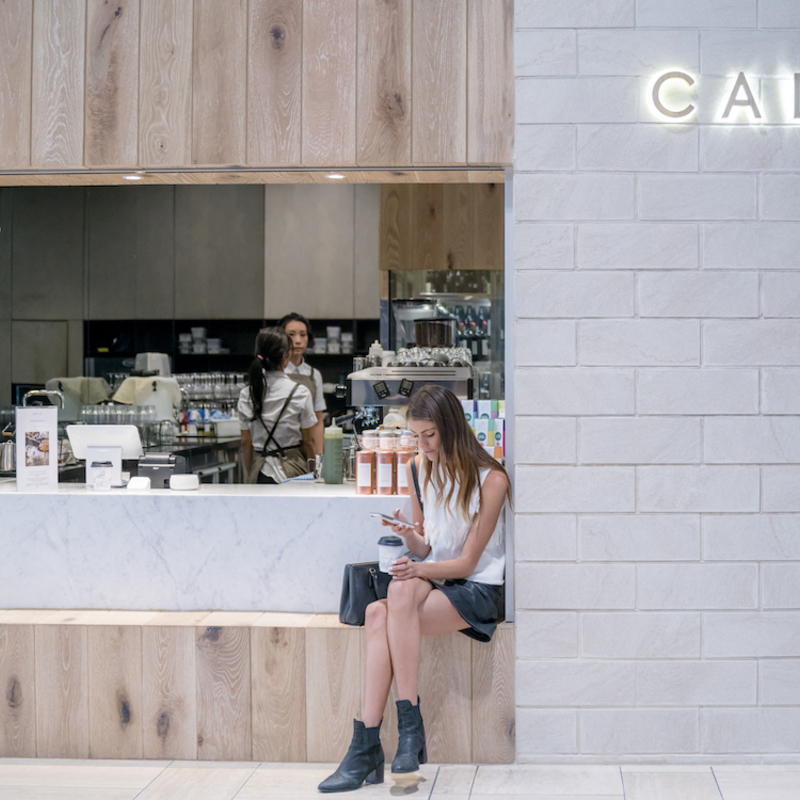 As a walk-in only restaurant, Calia Emporium does not accept email or phone reservations. Experience affordable Michelin Star dining by Chef Francisco Araya who has created a Modern Japanese menu for diners at Calia. 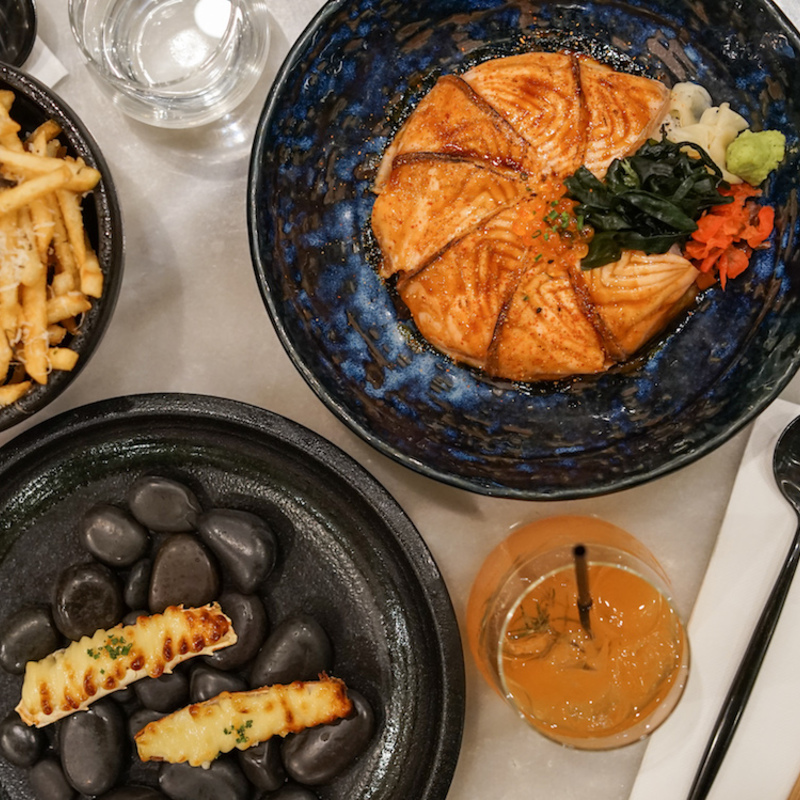 Indulge in air-flown Japanese A5 Wagyu and Toro or delight in fresh local produce from suppliers including Robbins Island Wagyu, Red Hill Truffles and Yarra Valley Caviar. Calia Emporium also offers pastries and sweet treats from well known Melbourne establishments Penny For Pound and Bibelot. 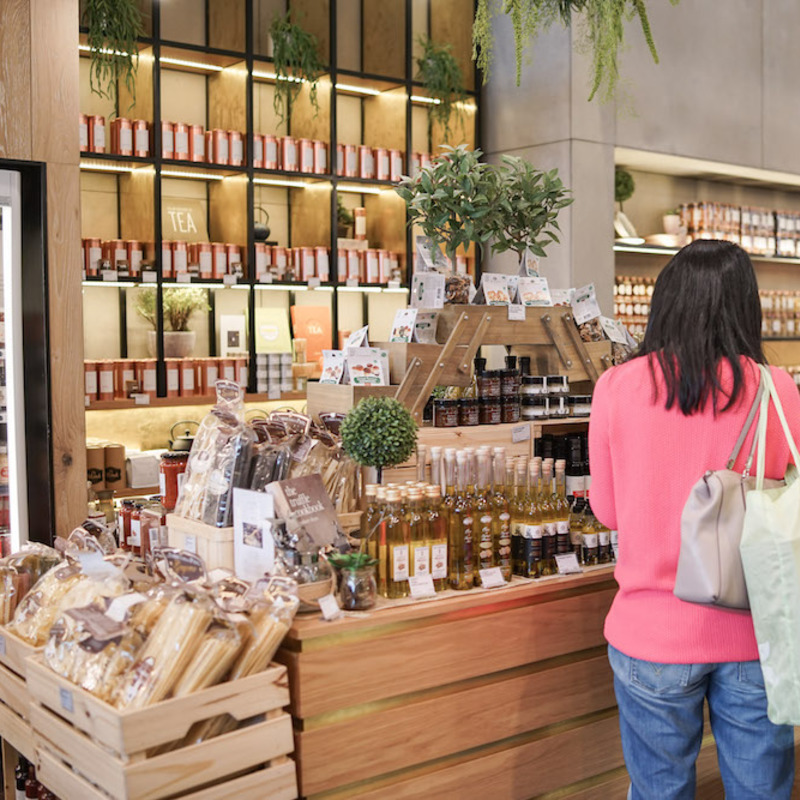 Enter a world of culinary exploration as you shop to your heart's delight in our retail store, which features a selection of premium local and imported products. Treat yourself to some Italian truffle oil or fine bone china tea sets for an elegant high tea party. You can also create bespoke gift boxes as gifts for loved ones, just ask one of our friendly staff. Experience the aroma and taste of our freshly ground and barista made coffee at our takeaway coffee bar, using our own unique blend of “roasted in Melbourne” specialty coffee beans. You can also experience our famous matcha and sweet purple potato drinks in either hot or cold options. For those after a quick bite, we also have freshly baked croissants and pastries.